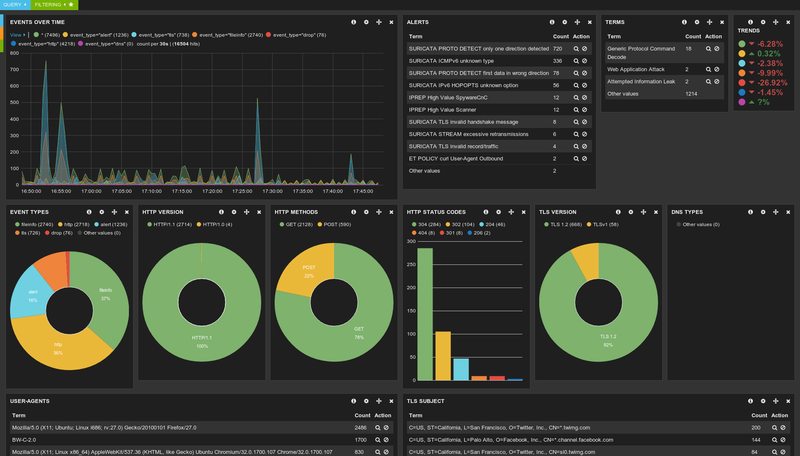 We’re happy to announce Suricata 3.0RC1. This release replaces 2.1beta4 as the new development release. The plan is to release the stable within a few weeks, so please help us test this release! 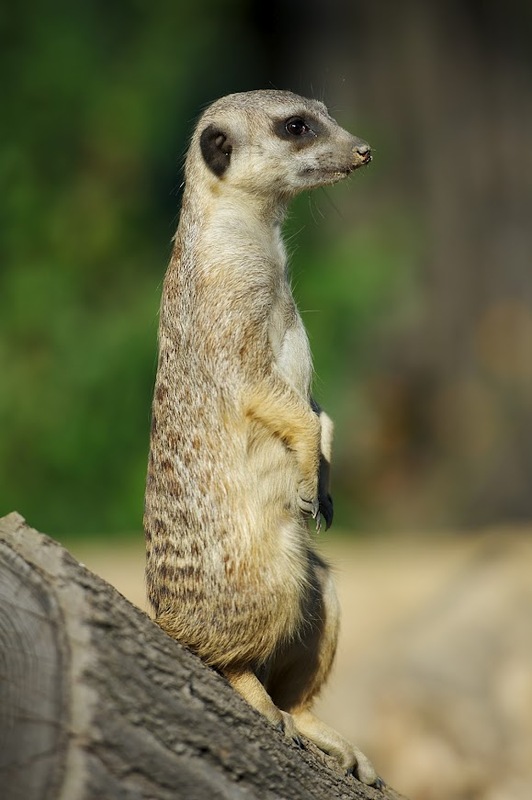 The OISF development team is proud to announce Suricata 2.1beta3. This is the third beta release for the upcoming 2.1 version. It should be considered a development snapshot for the 2.1 branch.